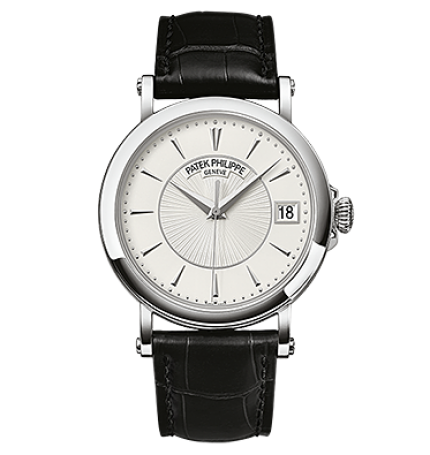 Patek Philippe is one of those names closely associated with brilliantness and perfectness of watchmaking world. Established in 1839 by Antonie Norbert de Patek and Francois Czapek, Patek Philippe is Swiss luxury watch manufacturer considered by many as the world's most prestigious watch brand. 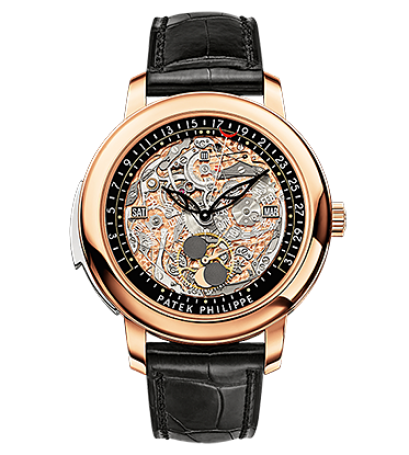 Patek Philippe not only creates watches that can easily be classified under the category of "Art work" but also is responsible for amazing breakthroughs in watchmaking industry including key-less winding and hand-setting system for the invention of which Philippe was awarded a bronze medal in Paris in 1844. One of the first customers of Patek Phillipe were Queen Victoria and Prince Albert. In 1851, they visited The Great Exhibition of the Works of Industry of all Nations and obtained their first watches. 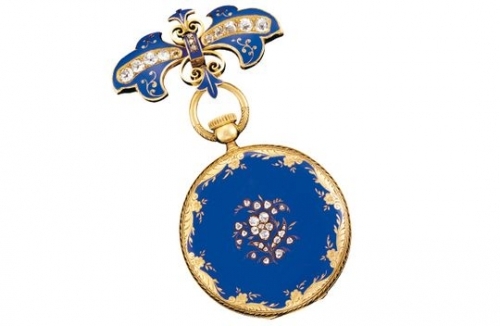 The Queen acquired a small fob watch in yellow gold the cover of which is decorated with blue enamel and diamonds. 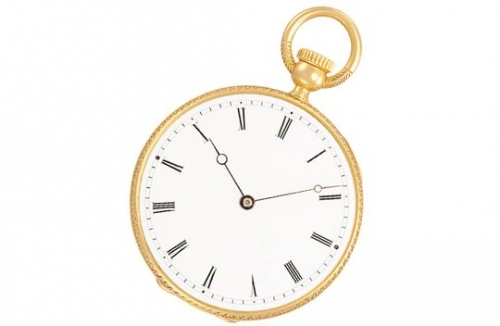 Prince Albert obtained a quarter repeating pocket chronometer with key-less winding and setting mechanism. 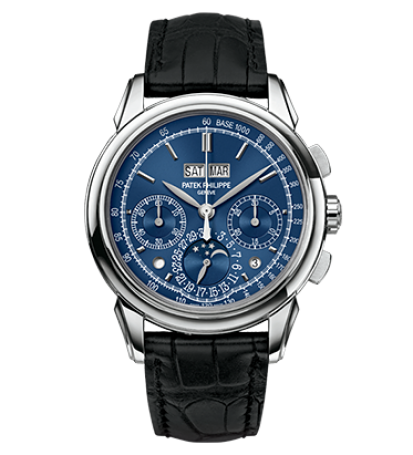 Today Patek Philippe is a multi-million dollar company with more than 2000 employees and $1 billion revenue in 2012. Some of the Patek's watches were registered as the most expensive works ever sold: In 2008, Ref. 5002P Sky Moon Tourbillon wristwatch was sold by the record price of 1.4 million USD in Hong Kong. In the end, if you are enchanted by these amazing watches and already want to check the prices out, here is a link to a website with more than 4900 results for Patek Philippe watches.